Top by American Apparel; trousers by Richard James; hat by CA4LA; watch by Rolex. When DJ Justin Robertson was featured in the 14th issue of Jocks&Nerds, he mentioned Marc Chagall, Philip Guston, Geraldine Swayne and José Chávez Morado as inspirations, along with medieval art, old science fiction book covers and traditions such as the Mexican Day of the Dead. Aside from being a DJ, Robertson is an artist. He will be showing off his illustration skills at an exhibition at the Red Gallery, London. The Explorer’s Chronicle is a series of pencil drawings exploring the importance of the human imagination. Robertson believes that the worlds we create in our minds, which can stem from childhood experiences and are fed by our personal inspirations, are important in how we experience and see reality. The exhibition takes places over three days and will include talks with renowned authors John Higgs and Nina Lyon, the musician Gary Lachman and the philosopher and game designer Doctor Chris Bateman. The overall aim with The Explorer’s Chronicle is to create discussions about our existence as human beings and how we choose to give meaning to our lives. Robertson’s musical inspirations are various. 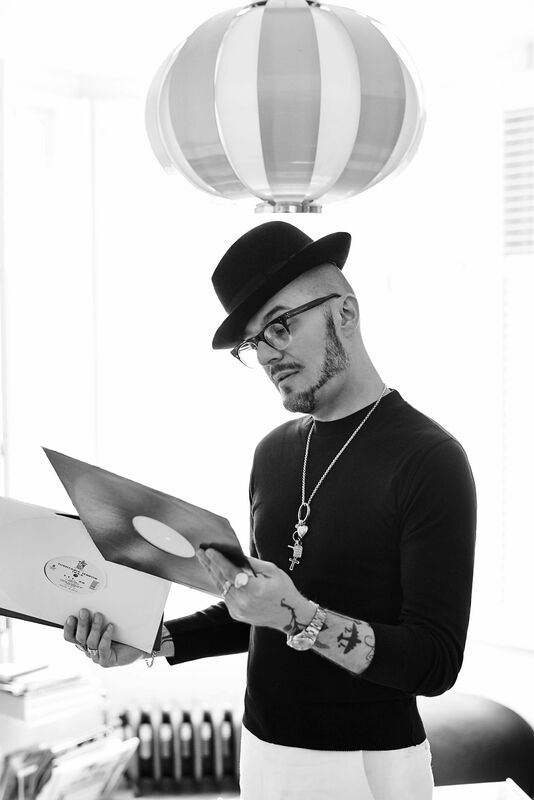 He started his career as a DJ inspired by acid house, and developed his own style of remixing influenced by techno and electronica, as well as by his native indie scene in Manchester. He has refined this sound for over 20 years. For the opening of The Explorer’s Chronicle, Robertson will be performing live, accompanied by a line up of DJs including Richard Norrish and Martin Dubka from Circle Sky.